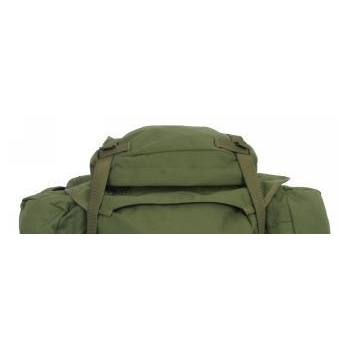 This modification adds a zippered compartment to the top flap of your rucksack. The compartment is designed to hold a single Claymore mine but is also ideal for quick access to important items like night vision devices. This modification is already included on all MALICE Packs.